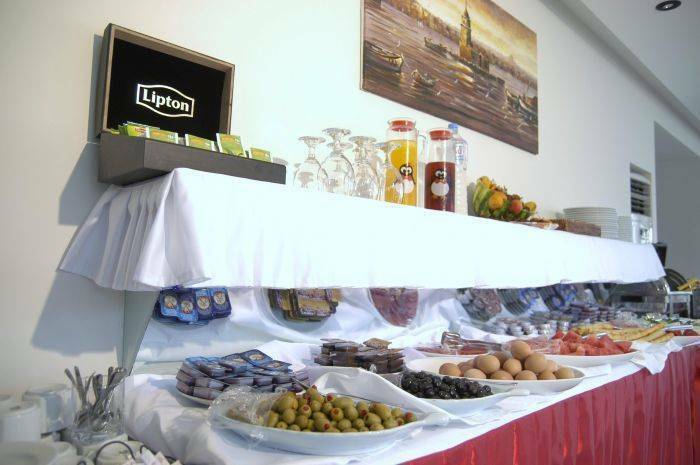 Istanbul ... Hotel Sembol is a clean hotel, nice people, simple breakfast, small rooms The hotel is near the grand bazaar. The neigbourhood looks poor. 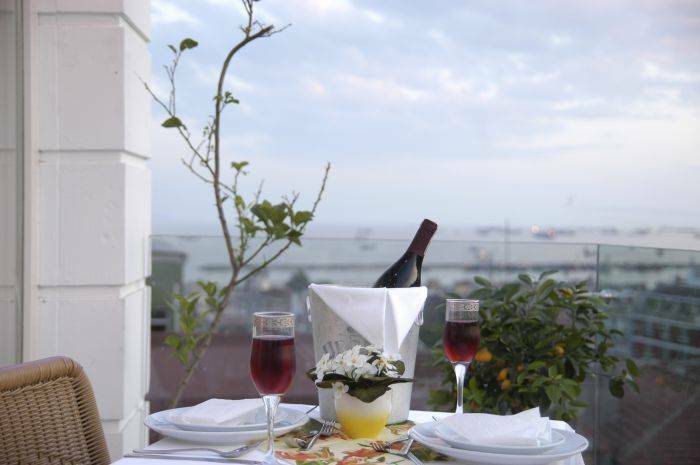 Istanbul Sembol Hotel provide you an enjoyable holiday with hospitable service. 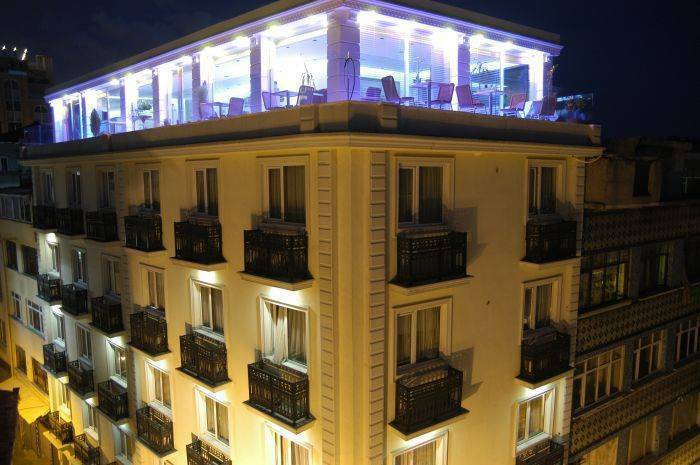 Hotel Sembol marries the warmth of Turkish hospitality with European style. Whether you’re visiting for business, pleasure or a combination of the two, you can find the perfect venue for your stay with Best Available Rates and quick, effortless reservation. * Our team will arrange dry cleaning and laundering services on your behalf. 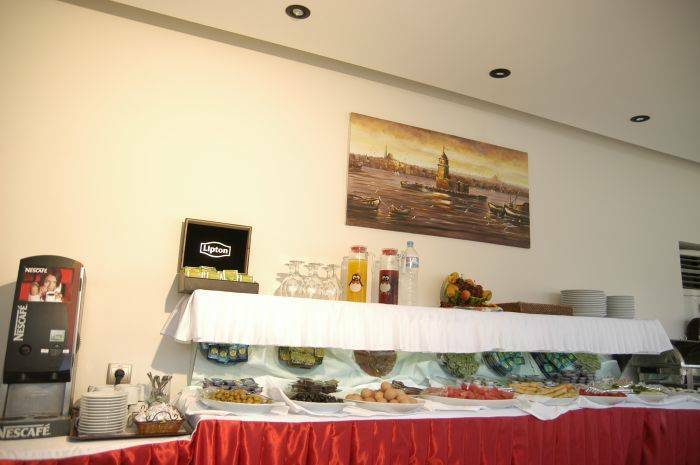 * With the beautiful atmosphere of Sembol Hotel's lobby is ready to welcome you after a tiring day at your trip to Istanbul. * We understand that sometimes what you really need is an office away from the office. Our team can assist with all your business requirements, from faxing and photocopying to ensuring that you always get your messages on time. * You never know what you'll need in the middle of the night so thank goodness our Reception team is ready, willing and able to help around the clock. TRAM, RAILWAY AND BUS STATIONS ARE ONLY A FEW MINUTES ON FOOT. SO YOU CAN GO EVERYWHERE IN ISTANBUL BY PUBLIC TRANSPORT. THERE IS PARKING PLACE IN FRONT OF THE HOTEL FOR OUR GUESTS. IT IS FREE. 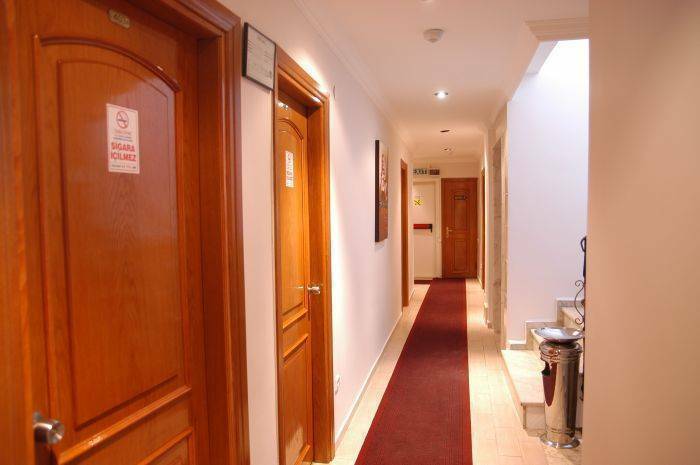 BUSINESS HOTEL SEMBOL , IS LOCATED IN THE HEART OF BUSINESS CENTRE. 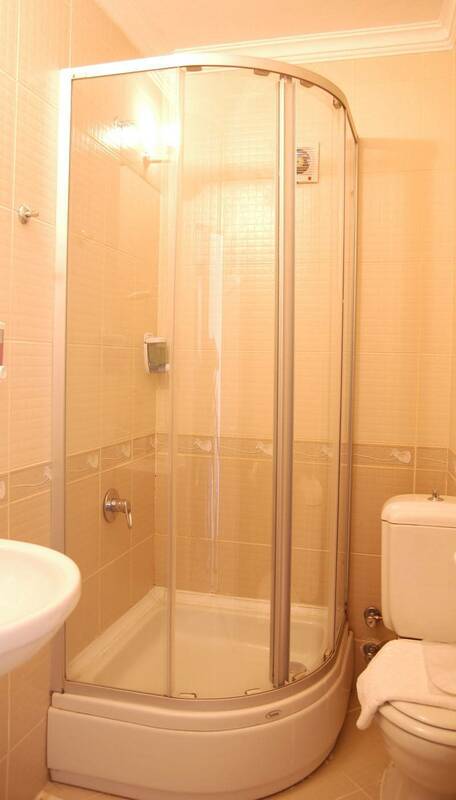 All rooms are wÄ±th private bathroom, air condition, hair dryer, cable TV, central heating, minibar, hair dryer, dÄ±rect telephone, free wireless internet access, safe deposit boxes..
ISTANBUL SEMBOL HOTEL; is in the city center, just a short walk to the Grand Bazaar, Sultanahmet area, Blue Mosque, St. Sophia Museum, Hippodrome Squere, Underground Cistern, TopkapÄ± Palace, Egypt Bazaar, Galata Bridge, historical KumkapÄ± fish restaurants, ÇemberlitaÅŸ Turkish Bath, Istanbul University and at the center of business and shopping center. Our guest can cancel their reservation 48 hours before date of arrival without any penalty. For late cancellations one night's room cost is charged as "NO SHOW ". TRAM, RAILWAY AND BUS STATIONS ARE ONLY A FEW MINUTES by FOOT. SO YOU CAN GO EVERYWHERE IN ISTANBUL BY PUBLIC TRANSPORT.